Mini console and computer retro-rehashes are definitely a money spinning trend. We have seen the great success of Nintendo in this market, which likely inspired products like the C64 Mini, the Atari VCS, and probably more. If there was still a mini sized hole in the retro computer gaming market what better fit than a Sega 16-bit games console, AKA the MegaDrive or Genesis, depending upon where in the world you reside? It will be of no surprise then that, following the money, Sega has indeed just announced the MegaDrive Mini. 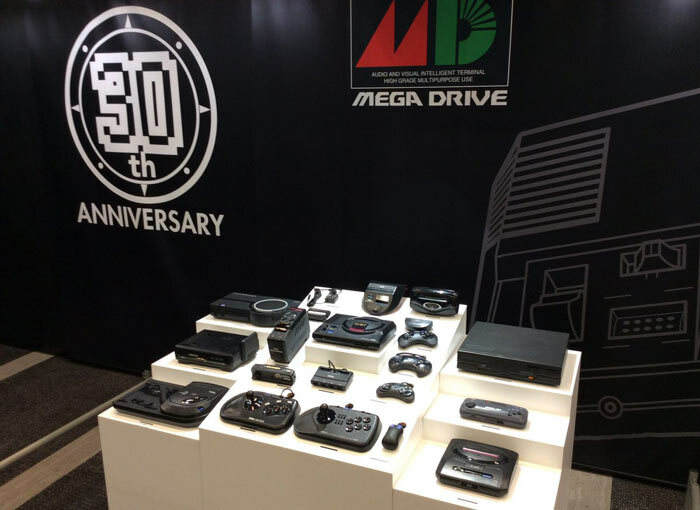 The Sega MegaDrive was originally launched back in 1988, 30 years ago. The new, tentatively named ‘MegaDrive Mini’ comes in at about a quarter of the size of the original and can simply hook up to any modern TV/monitor via HDMI. It seems that the pre-loaded games roster has yet to be set in stone, as Sega is still open for suggestions about this aspect of the console. There isn’t a lot of technical info available about the upcoming anniversary edition console from Sega. However, CNet thinks it has unearthed some disappointing news about the maker of the console. It spotted a Twitter release from AtGames, claiming that it was behind the new Sega mini console. CNet notes that AtGames was behind “the terrible Sega Genesis Flashback,” that it reviewed in 2017. Let us hope that Sega puts in the time and care this retro project deserves to provide quality emulation and a compelling selection of built-in games. Shenmue I & II re-released. In other news from ‘Sega Fest’ at the weekend, Sega announced that it would re-release the first two games in the Shenmue series. 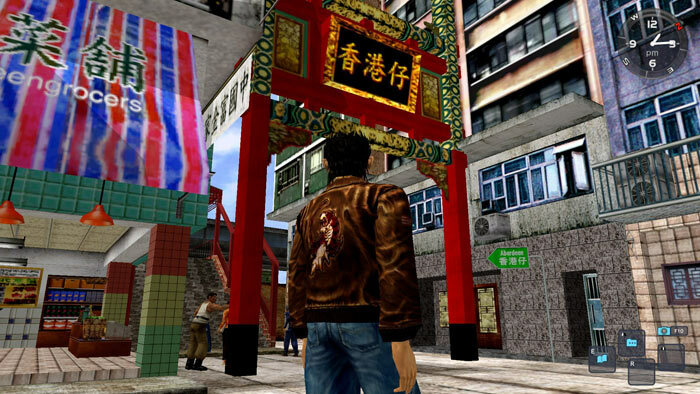 Shenmue I & II will be coming to PC, PS4 and Xbox One, and probably in both physical and digital formats. Fans will be offered a “definitive version of these all-time classics,” with the choice of classic or updated controls, the choice of Japanese or English voiceovers, and an updated UI. You can check out the trailer for the re-released games based around Ryo Hazuki's quest for revenge, below. Shenmui…. gawd my life got drained by that on Dreamcast! 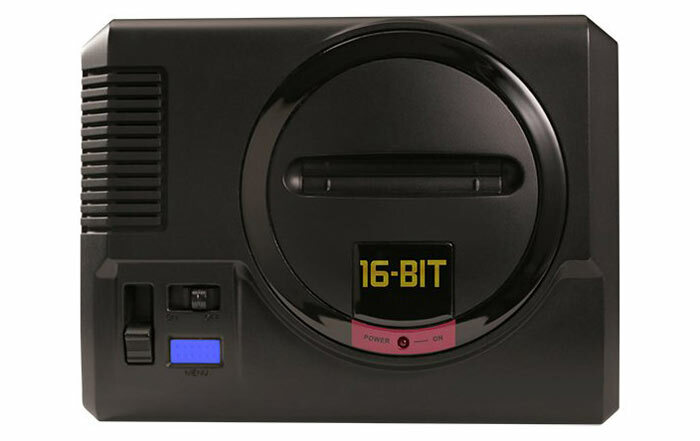 I'll keep an eye on the progress of the megadrive mini, it looks like it's made of a cheap plastic just now which turns me off also I'd need to know some hardware details e.g cpu speed, micro sd slot, usb ports, media player - basically anything to expand it in future. I just forked out for a nespi case and raspberry pi 3b+ and extras to build my own retro console but having a bedroom gaming system is also something i'd consider for the future. Are they just redoing all of these things?